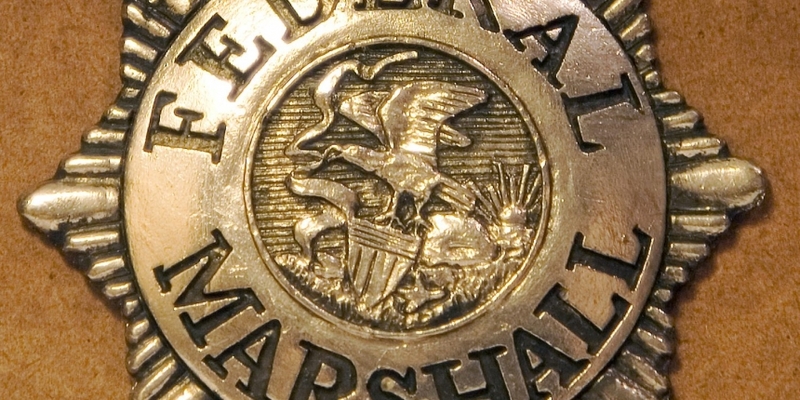 A winning bidder claimed 2,700 BTC (worth $1.58m) at an auction held by the US Marshals Service (USMS) today. USMS representatives confirmed to CoinDesk that four bids were received in the auction, which took place between 13:00 and 19:00 UTC. The event, by far the smallest held to date by the USMS, saw bitcoins confiscated in cases involving convicted Silk Road ringleader Ross Ulbricht and former federal agent Carl Force IV made available for sale. In total, only five registered bidders sought to claim the 2,700 BTC block, the agency said. The turnout was lower than observed in the most recent USMS auction, which took place last November. In that event, 44,000 BTC (worth $14.6m) was auctioned to 11 bidders. As in previous auctions, USMS representatives said the winning bidder now has the ability to make themselves known, should they so chose. Previous winners include bitcoin exchange itBit, investor Tim Draper and over-the-counter trading firm Cumberland Mining.